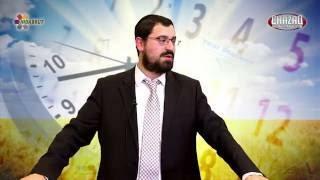 What is the Kabbalah behind it? 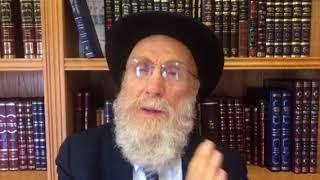 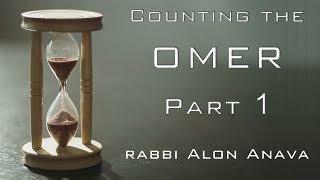 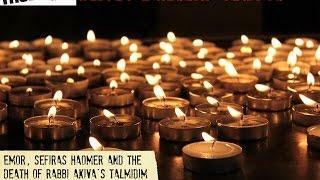 Rabbi Yom Tov Glaser What is the purpose and significance of Counting the Omer? 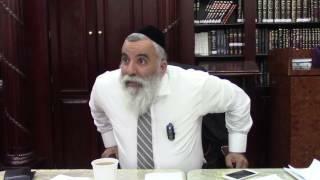 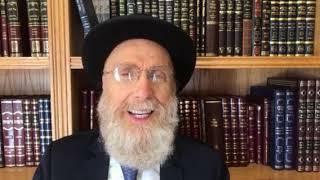 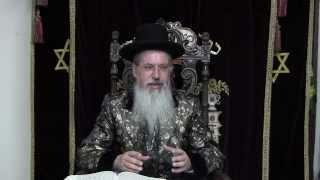 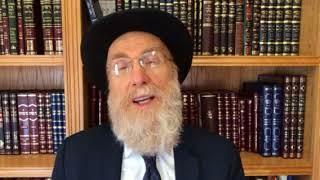 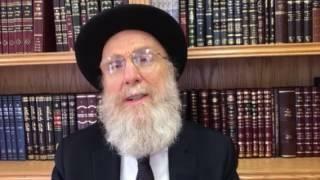 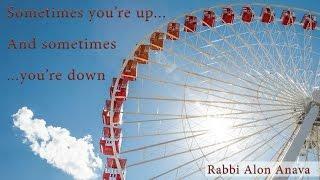 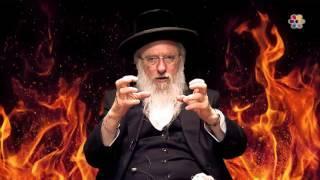 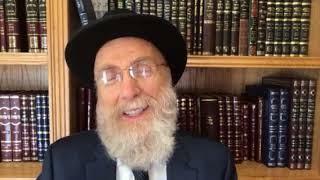 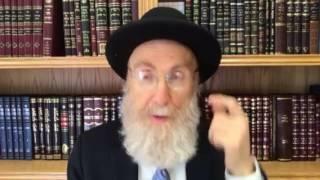 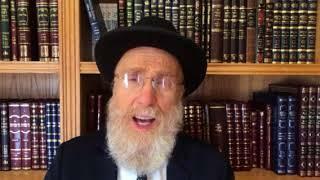 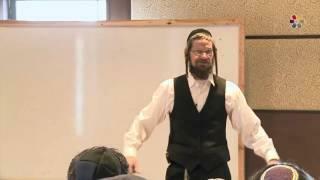 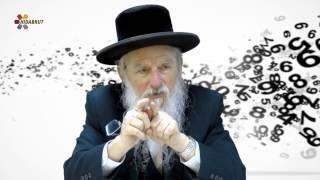 Rabbi Dr. David Gottlieb What is Kabbalah?